When you visit JD Howard Dental, you are our highest priority. We deliver patient-centered care, based on your unique requirements, using state-of-the-art tools along with the all-essential human touch. When it comes to providing painless dentistry that creates great oral health and beautiful smiles, Dr. Joshua Howard, Dr. Benjamin Irzyk, Dr. Marc Valli, Dr. John Ver Ploeg and our team can’t be beat. We’re experienced professionals, are committed to helping our patients by focusing on care tailored to each person’s clinical needs and desired results. We’re family-friendly, providing compassionate dental care to children, teens, adults, and seniors, and offer childcare during visits. 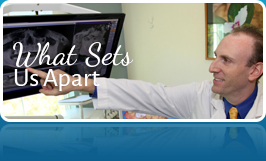 We believe in building long-term relationships with our patients and their families. 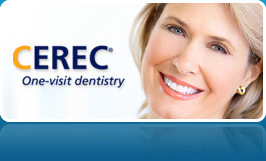 Much of our focus here is on preventive dentistry. We know that by heading off problems before they begin, we can help you have a longer, healthier, happier life, with a great smile. We also understand that some people need restorative and cosmetic care to regain their oral health, so we offer a full range of restorative and cosmetic dentistry services. Now Offering IV Sedation- We work closely with Dwayne Thibeault, a Certified Registered Nurse Anesthetist. For more information reguarding IV sedation please call our office, and check out Dwayne's Website blueskyanesthesia.com. 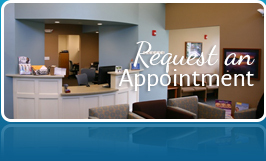 Routine exams, cleanings, and tooth-colored fillings for patients of all ages. 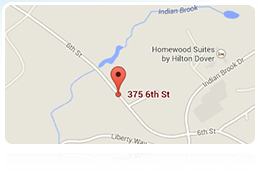 We invite you to call and schedule an appointment for yourself or a loved one at our practice located in Dover. The team at JD Howard Dental looks forward to welcoming you to our dental family and working with you to attain excellent oral health and healthy teeth, for years of incredible smiles.